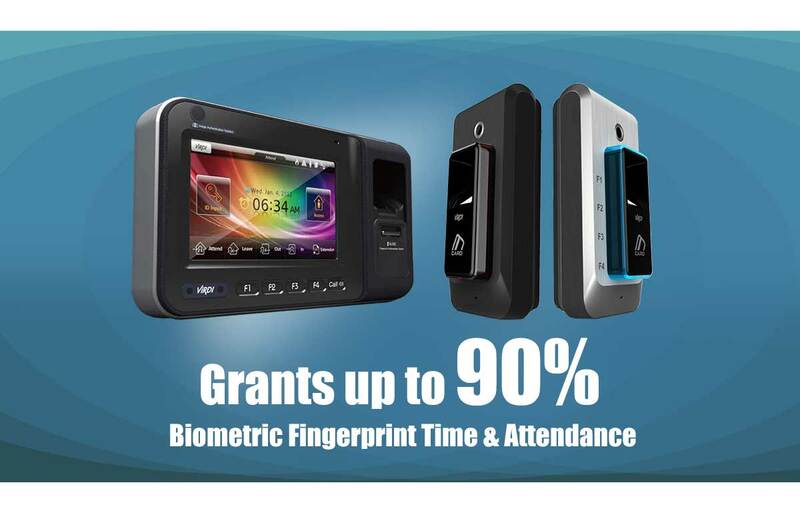 Did you know that Singapore companies can own the latest Biometric (Fingerprint) Time and Attendance systems for virtually no cost? Grants are available to rebate companies up to 90% of the system price. There is no better time to upgrade those old punch card machines.